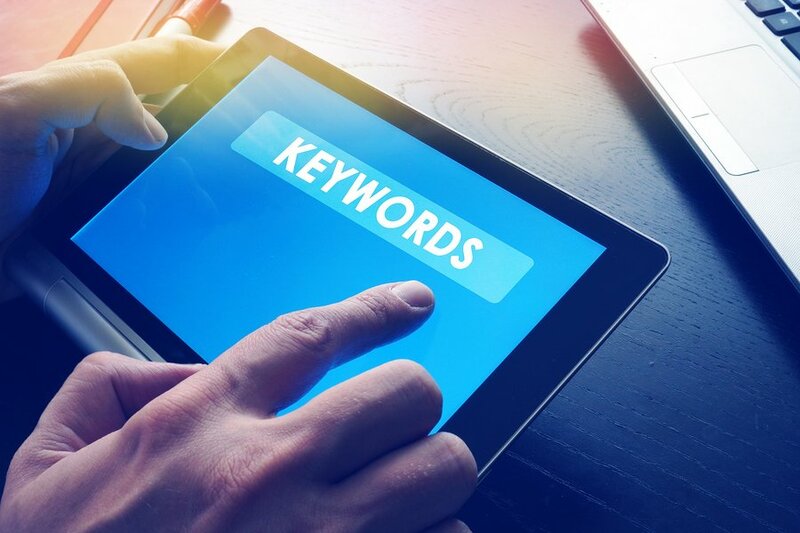 Keyword research is the act of expanding all potential search terms a user will type in to find a site, product, service or any subject on the Internet. By discovering all the possible alternatives that inform the internal party as to what they are looking for, this information can become an important part of the search engine optimisation (SEO) strategy for marketing professionals. Keyword research has very been more important. What terms are used to find our website? What terms could we be using to maximise our potential base of visitors? 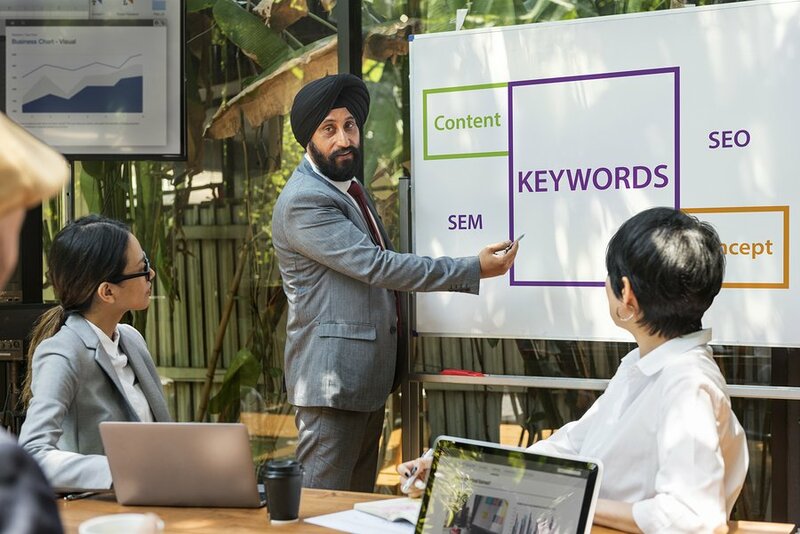 The value of keyword research is often lost on content creators who become far more consumed with speaking directly to their audience on the web that catering to those who might be, and will be, looking for them online. Regardless of the platform, from Google to Yahoo and Bing, search engines to social media domains including Twitter and Facebook, there is a multitude of results that will pop up for every type of niche available. Yet it is only the sites that cater to keyword research as a priority that get the traffic and therefore the clicks and regular visitors. In the absence of any type of official guideline on the principle of keyword research in 2017, the best tactics can often be deduced to the most basic activities that have proven to get the best results. What industry are you in and how competitive is it? How is your website stylised and how dense is the content? What budget do you have at your disposal? What are your targeted objectives in the short, medium and long-term future? If keyword research is thought about in relation to the most generalised terms possible, then take a moment to consider the Search Demand Curve (SDC). Keywords can be put into three specific categories where the pointy end, or long tail as it is classified, is the difference between a user finding your site and going elsewhere. Long-tail keywords should be utilised. What begins as a generic look for a product or service can be tailored to the most specific where the user is more interested in a potential purchase. In other words – more money is found further down the tail. As an exercise, we will take the example of an Australian football podcast as one that will be put through the SDC. This is a growing niche where audio programs have been booming over the past couple of years, creating a parallel between interest in the Australian Football League (AFL) and soccer’s A-League alongside the web users searching for audio content to cater to those interests. Tail keywords – this is the department where the keywords are fattened up by terms that delve into the more specific detail. Depending on what the podcast is about, words such as ‘Australia, Australian, Aussie or Down Under’ can be utilised. Often the most creative keywords garner the best hits. Rather than waste hour upon hour thinking up all the possible combinations that could fall under the guise of an Australian football podcast, let Google do the work. Related search terms can help you expand your keyword list. This domain is all about understanding that less can be more. While making SEO more specific, it will eliminate those who are out for a generic search. Yet those that are out to specifically download a program that is an Australian football podcast talking about NRL on Soundcloud, then it is worth noting those keywords as crucial to your research. To dig even further down this path, it is worth discovering what related search terms are found for those related search terms. It might be venturing down a deep rabbit hole, but the more you understand the niche, the better you can equip your site to the search engines. Keyword research is about striking a balance. 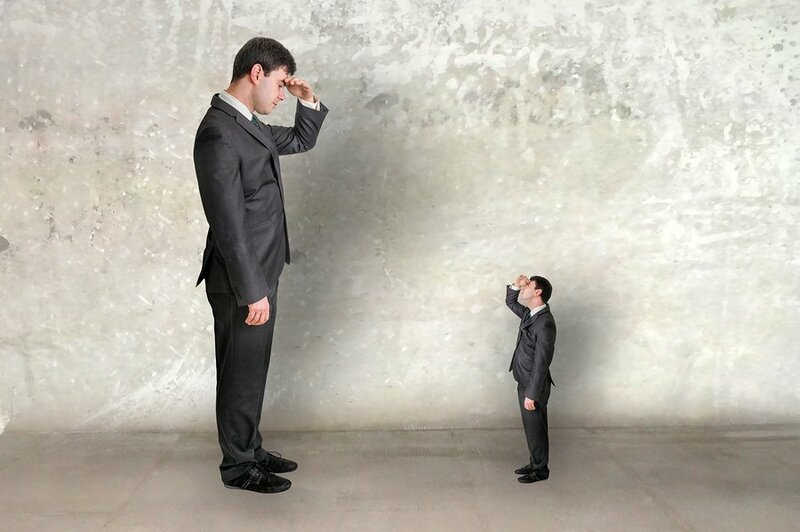 It is vital to carve your own niche in the marketplace and have terms that are relevant to your operation, but having an intimate knowledge of what the competitors are posting should be cause for reflection and even emulation. If they are ranking higher than you on Google, Yahoo and Bing, it will be attributed in some degree to their keyword use. Don’t forget to keep an eye on what the competition is doing. There are a couple of handy tools to do the investigative work on this end. Consider this software something of a private investigator, searching out and laying on the table all of their keyword secrets to use at your discretion. It is always advised to do your research and have a general understanding of what is involved with keyword research, but when push comes to shove – there are plenty of tools to utilise at your disposal when the task has to be done. Some of these options will be more specialised, yet they are all worthy of an exploration when it comes to this domain. Quora is a fantastic free online tool that will enable you to find out quick responses to what people are searching for across the web. This is an incredibly popular Q&A site that is crowd sourced from a variety of platforms and is considered far more useful that typing in a topic or question on Yahoo! Answers. Once an account has been created, either through email, Google or Facebook, a search option is available at the very top of the screen. Once a keyword or phrase has been typed in, the most popular results will be listed from top to bottom. Quora is a great platform to use to find more ideas. 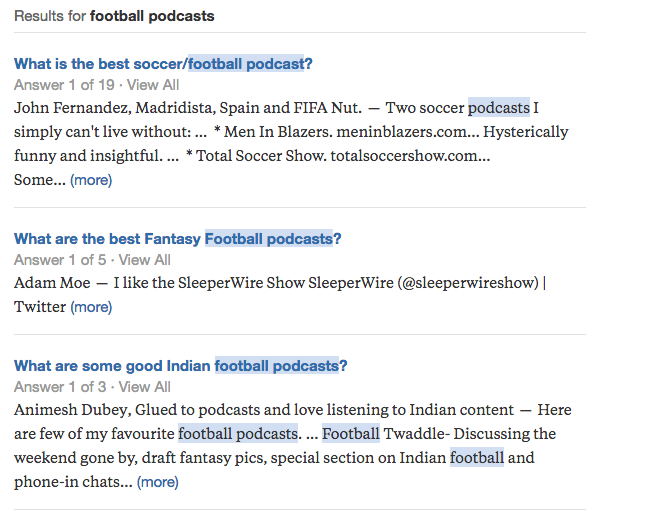 In this instance, the feedback is not entirely relevant to a football podcast based in Australia, with the most popular results returning from India and NFL Fantasy football in the United States. Do not despair though, because this informs us that the keywords “football podcast” are far too vague. That confirmation alone is good information to utilise when conducting keyword research. For keyword research, there is no greater asset than acquiring what terms are popping up in high volume in your niche, and doing it for free. This is where Google Trends is a perfect guide to understanding exactly what needs to be included for which market. This application will allow you to discover regional relevance across different continents, countries and time zones. It will offer related topics and queries with a graph that showcases if the topic is trending upwards or downwards across the globe. One method of bypassing the whole process is to purchase results directly from the source. This is where Google Adwords come into play, earning traffic through sheer cash. To understand if this is genuine value, then breaking down the investment of a keyword into a scenario of impressions, visitors and paid customers is the way to go. In this example, the website is making daily revenue of $50 from 50 visitors. This keyword is now worth $1 to the operation. Run that process through a number of times and see what terms are higher in monetary value to your business. The more cash that is generated from fewer hits, the more valuable it suddenly becomes. What are your thoughts on keyword research? Have you found a formula within a niche that works better than the Quora forums, Google Trends or related topic searches? In the ongoing example we have used, the owner of the football podcast clearly understands what opportunities they can utilise, but it will take a degree of diligence and persistence to keep their finger on the pulse. What terms are relevant today can be obsolete in a couple of months time and it is being aware and taking advantage of that fact that will ensure they are ranking in the top echelon of that niche. Give us your feedback in the comments. We would love to hear from you.